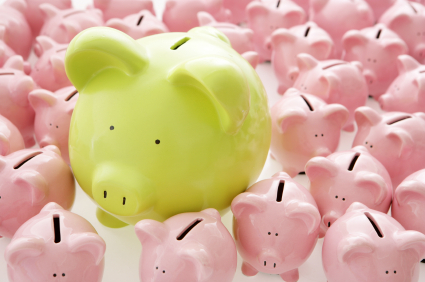 Landmark Credit Union offers regular savings accounts. To open an account, you must have an initial deposit of $20.00. Twenty dollars ($20.00) must remain in the account at all times to maintain your membership share. This share establishes your voting privilege at the annual meeting each year. Withdrawals are limited to six (6) a quarter. A fee of $2.00 per withdrawal each after the six. Check our Savings Rates for current up to date rate quotes.